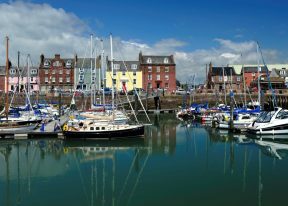 Each of the seven towns in Angus has its own unique character and attractions. 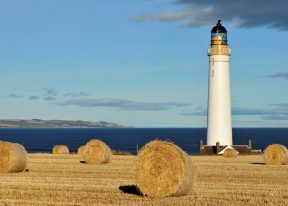 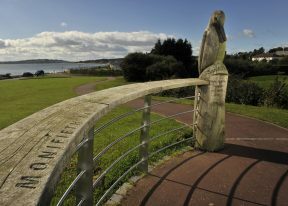 The stunning coastline stretches from Monifieth to Montrose with each seaside town offering beautiful beaches, challenging links golf courses, fun play parks and fascinating visitor attractions. 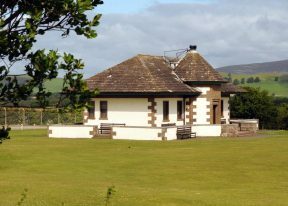 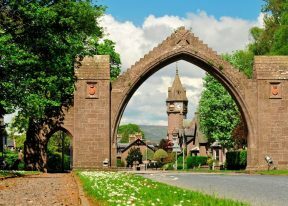 Further inland you can visit Kirriemuir, the Gateway to the Glens and nearby Glamis Castle, legendary setting of Shakespeare’s Macbeth. 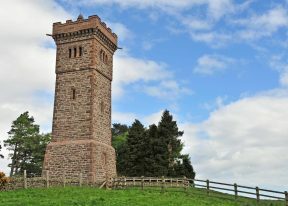 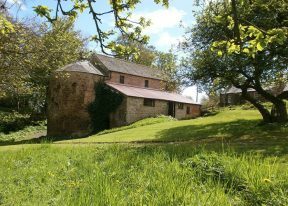 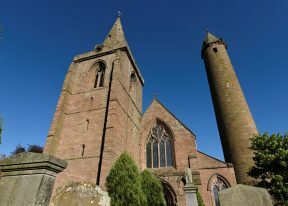 Discover the Cathedral City of Brechin, famous for its round tower, before heading to the beautiful village of Edzell. 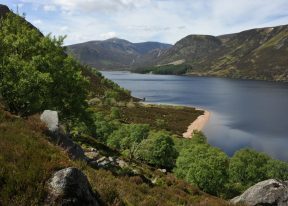 The Angus Glens each have their own characteristics, with miles of narrow twisting roads for cyclists, drivers and walkers to enjoy.